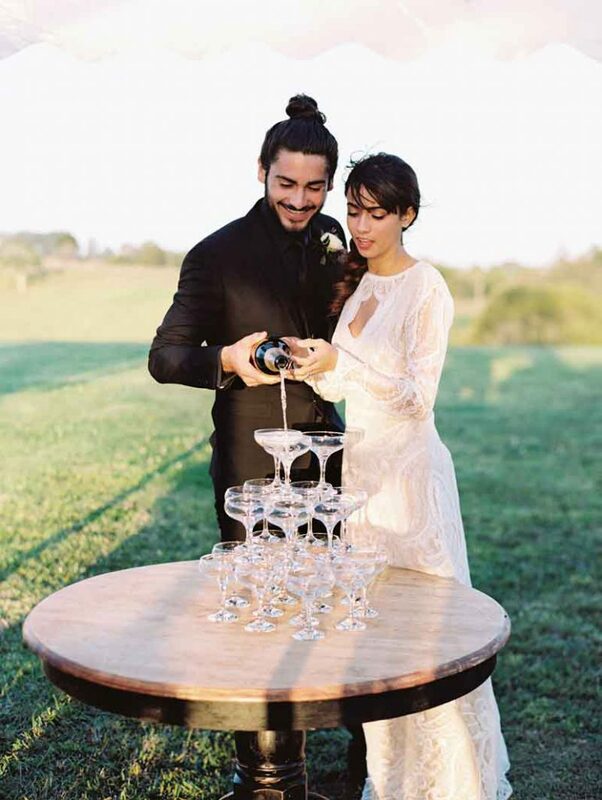 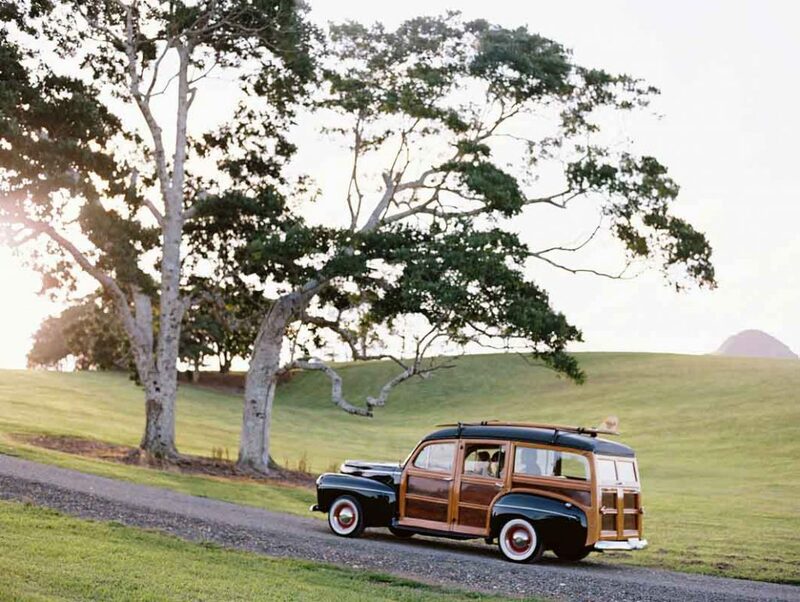 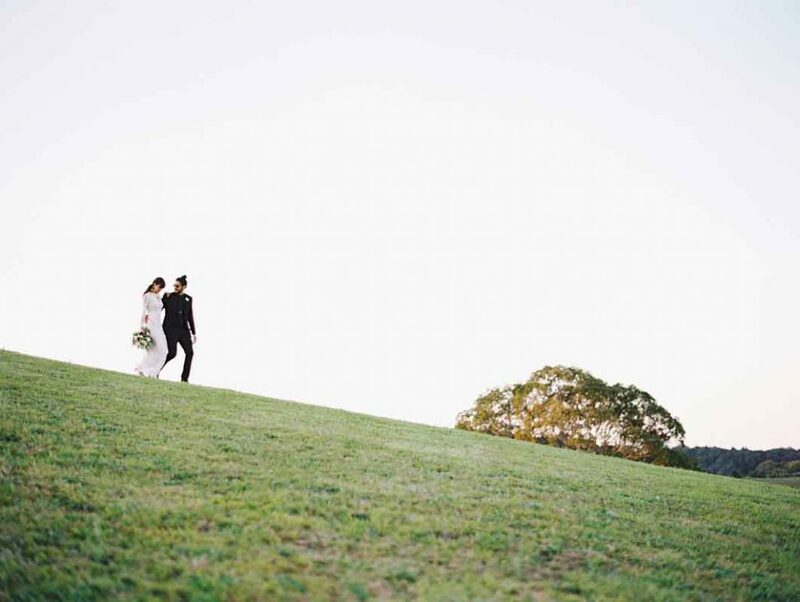 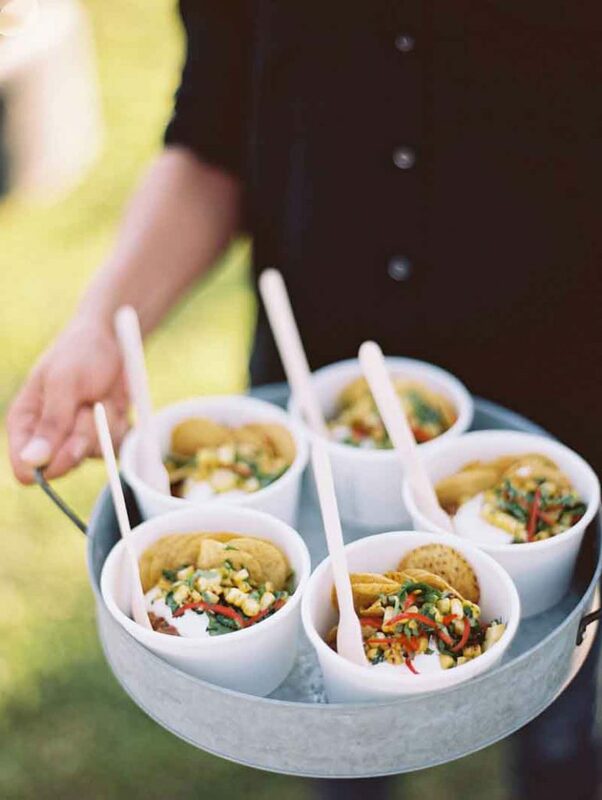 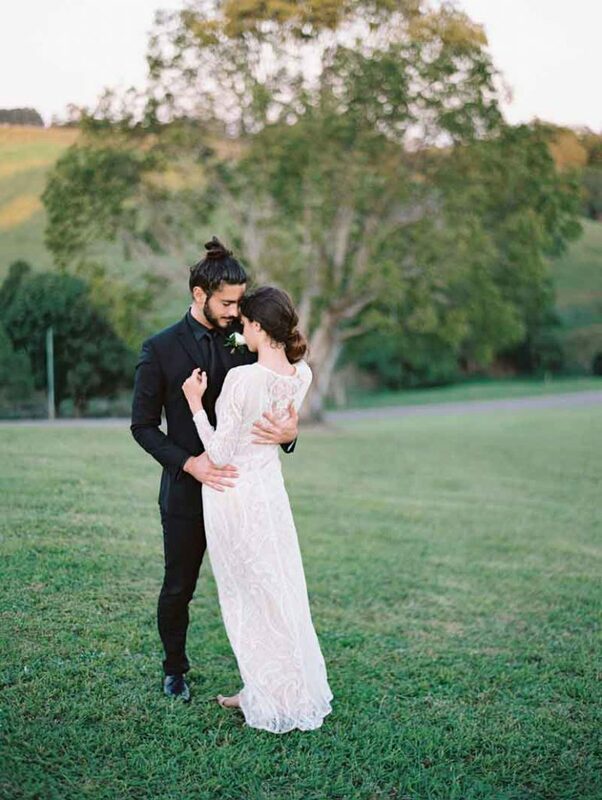 Set in the rolling hills of Eumundi in Noosa Hinterland, this shoot was taken place at a private property exclusive to CL Weddings and Events. 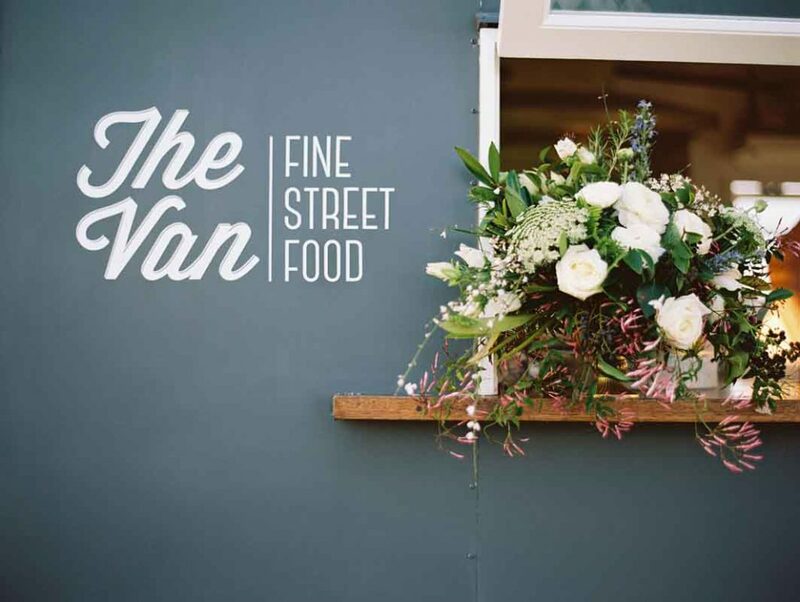 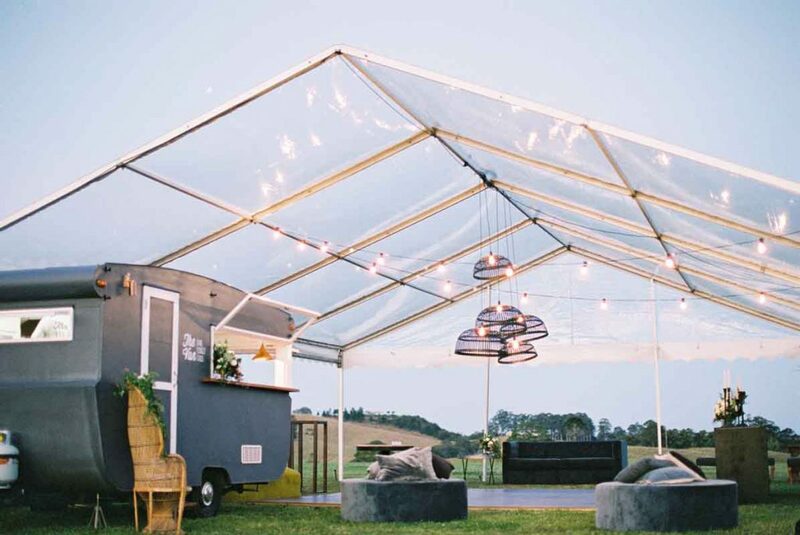 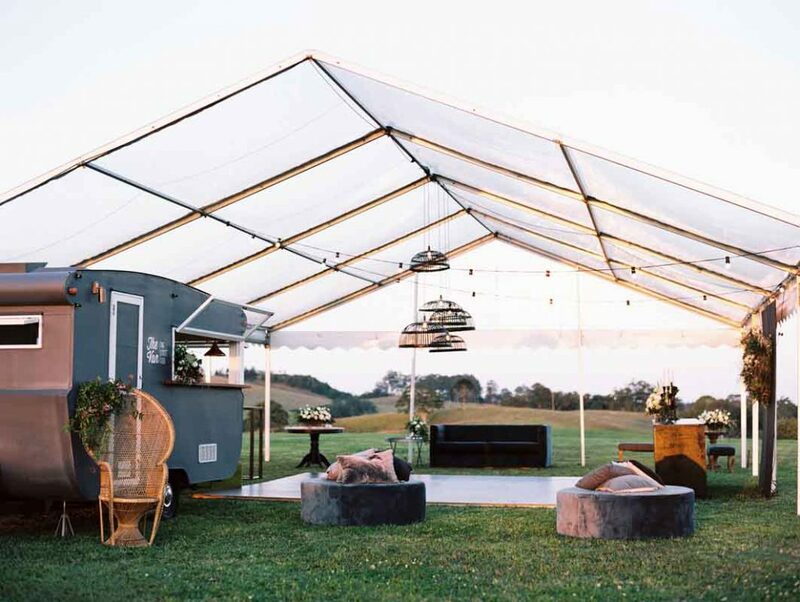 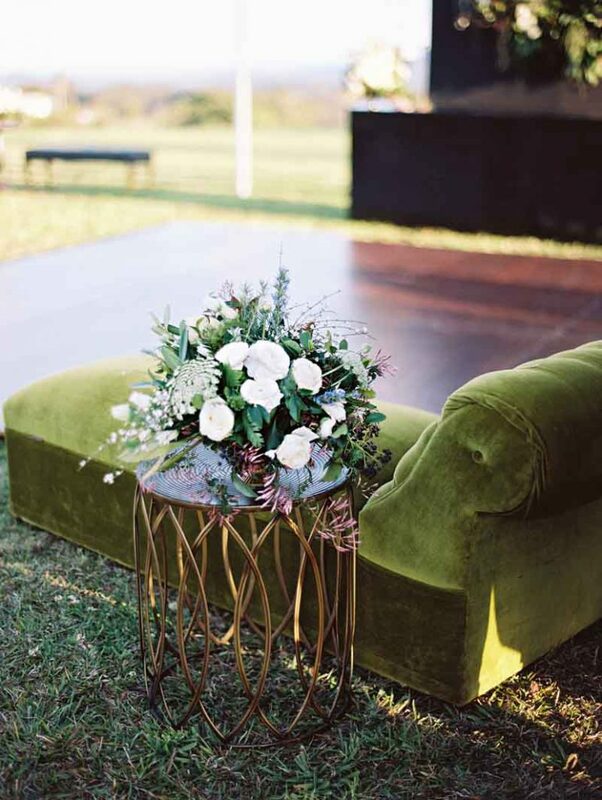 Modern furnishings and styling elements were used to enhance the open ended clear marquee. 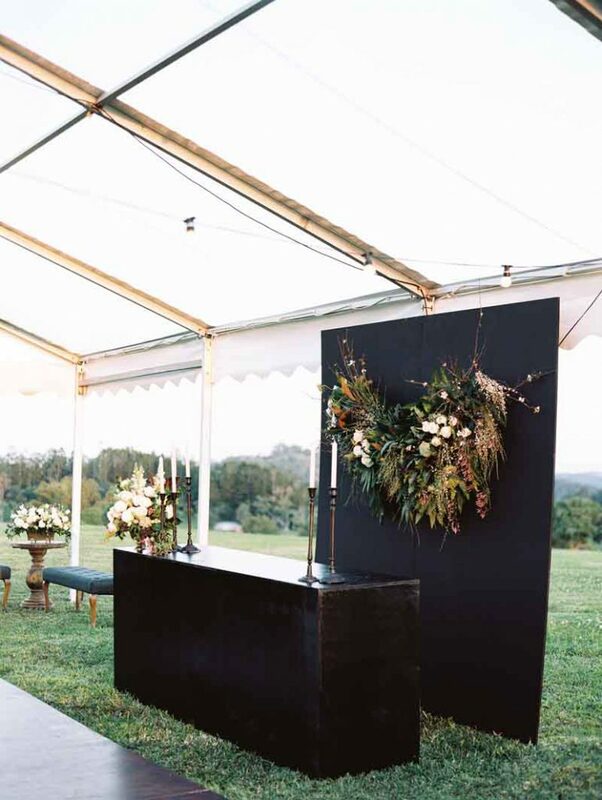 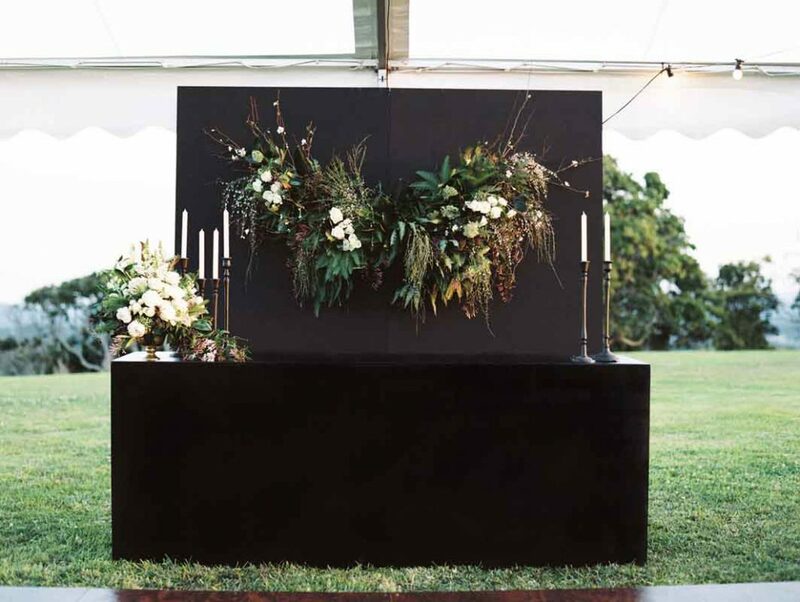 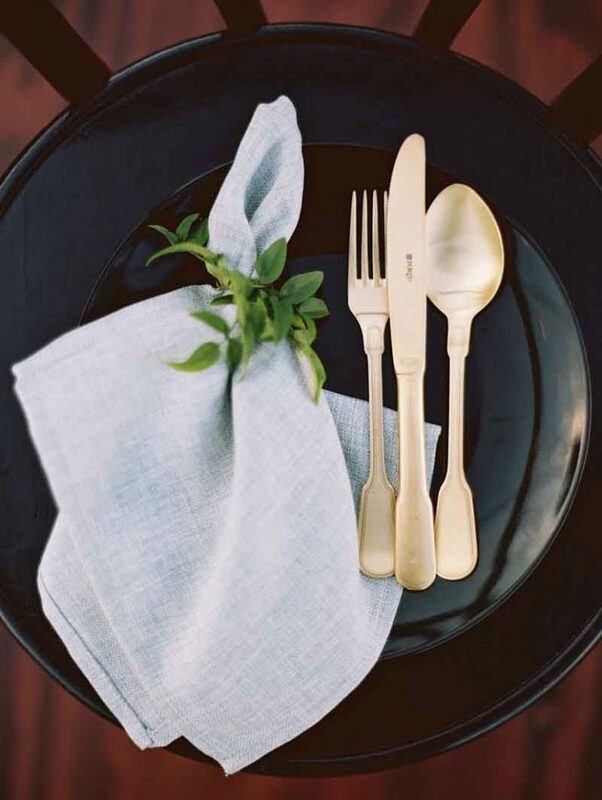 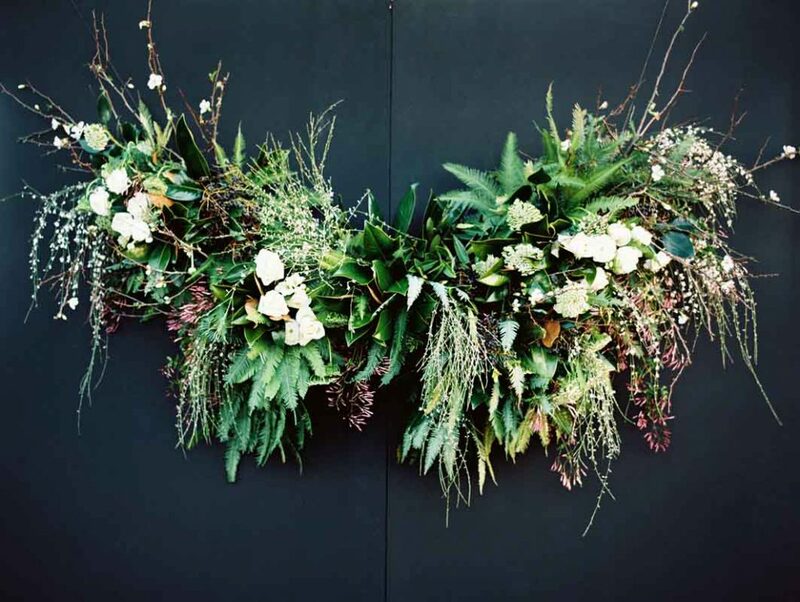 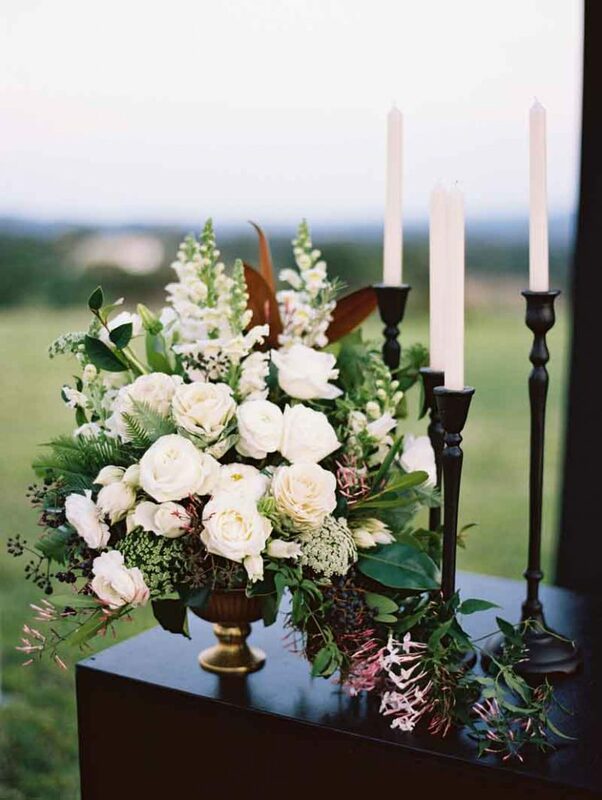 A moody colour palette of black, steel, olive and white made an impact softened by rambling and feminine floral styling. 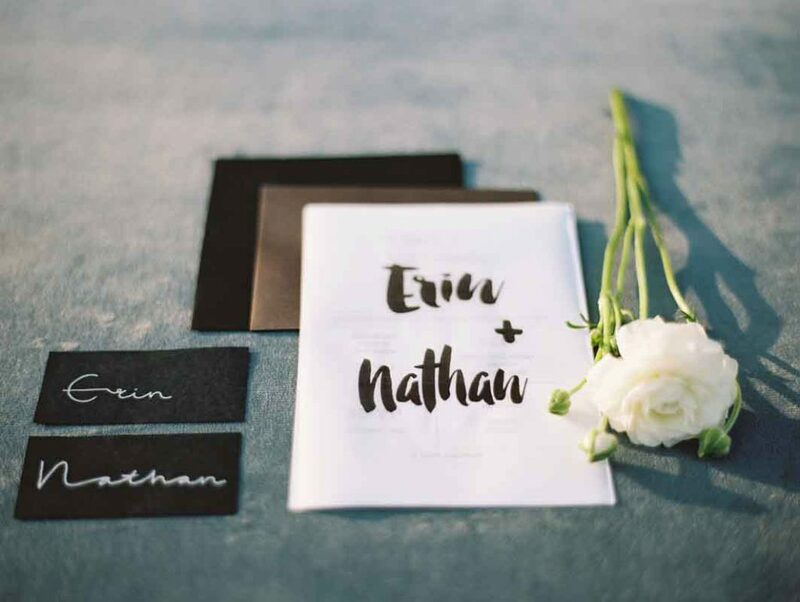 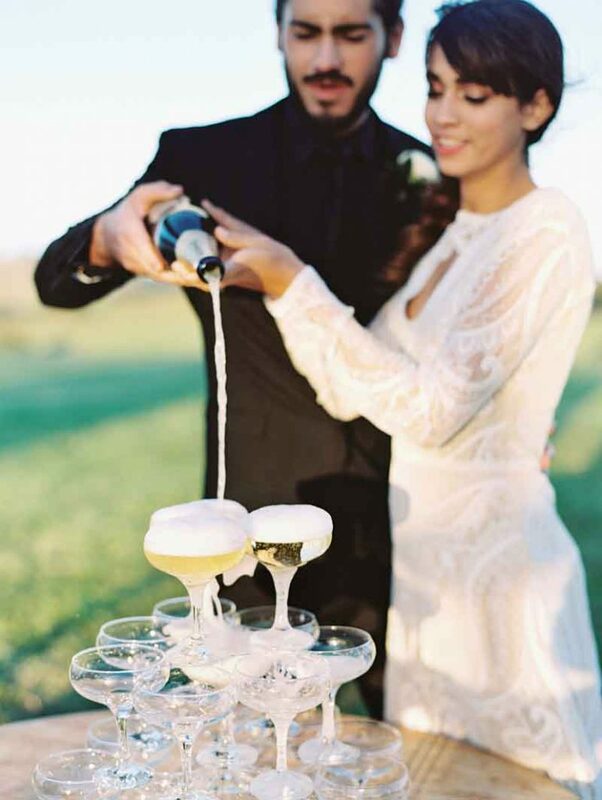 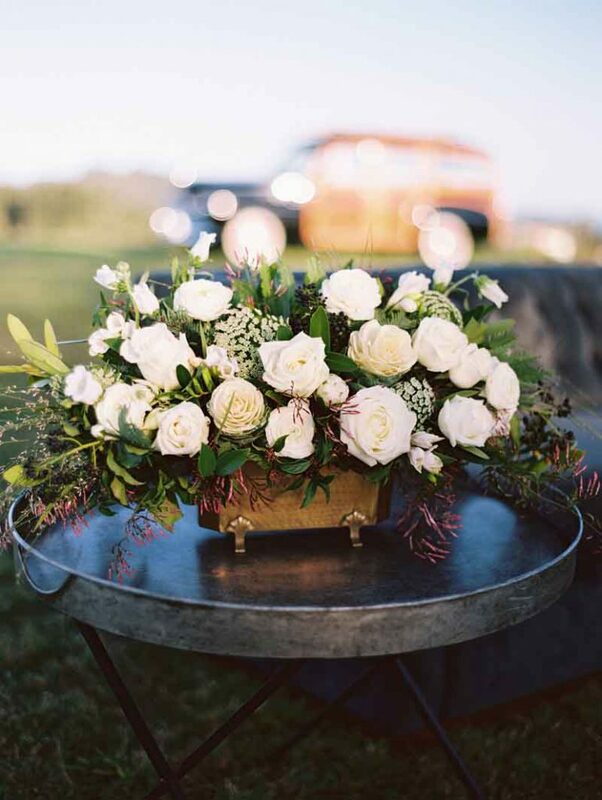 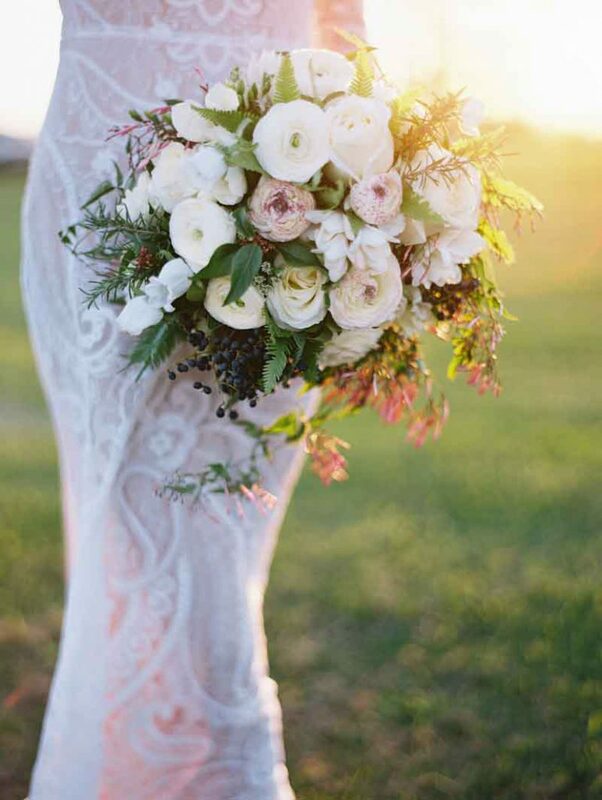 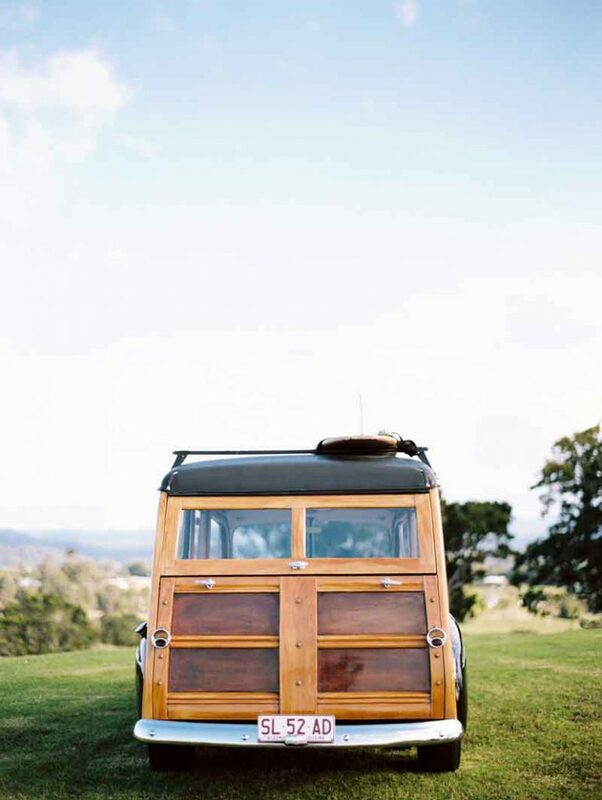 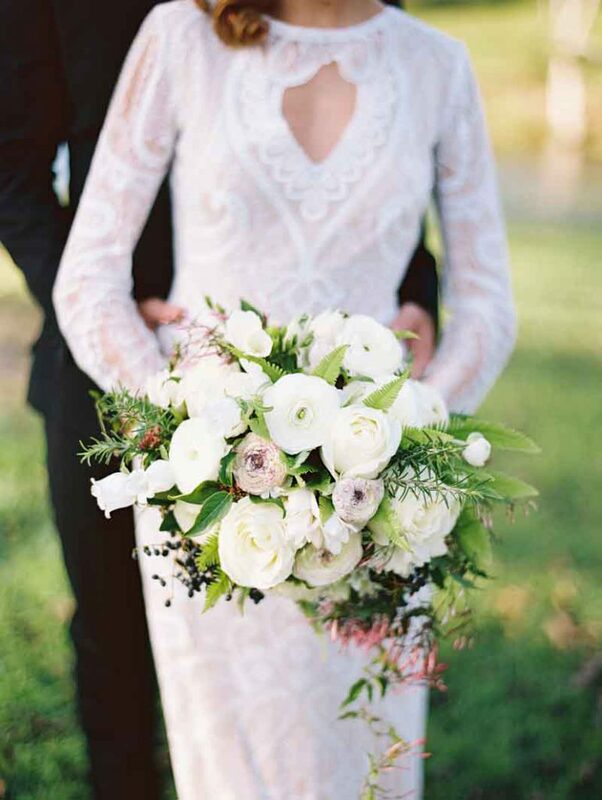 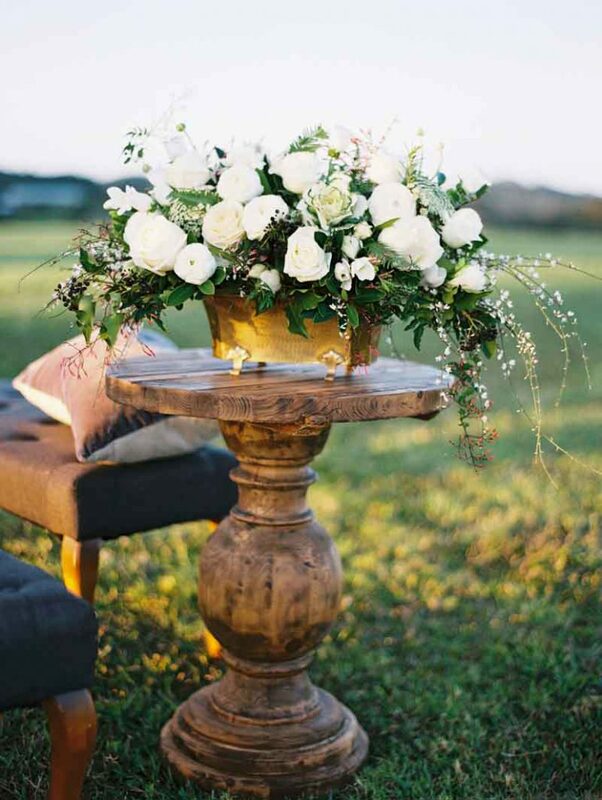 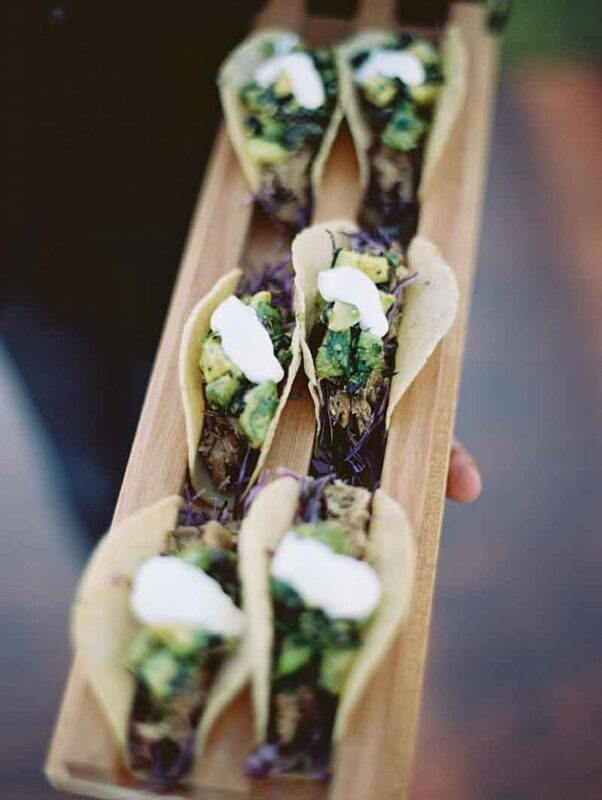 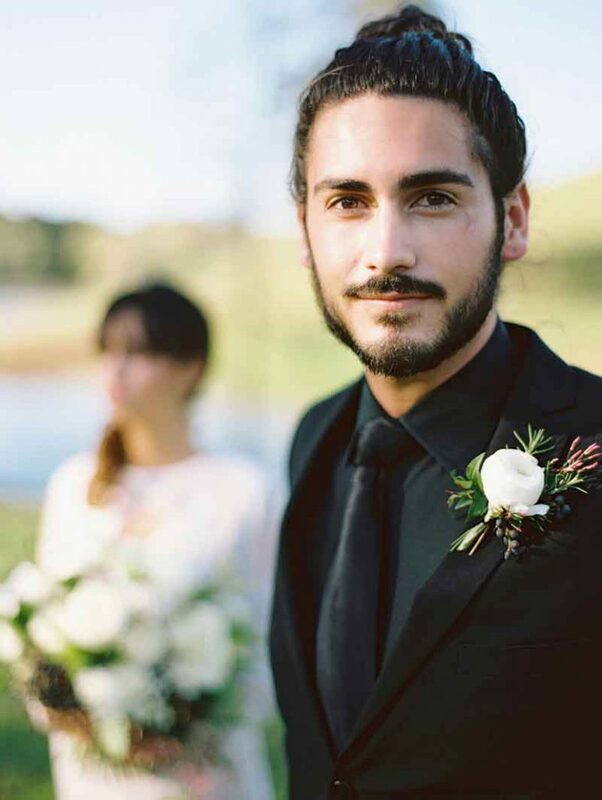 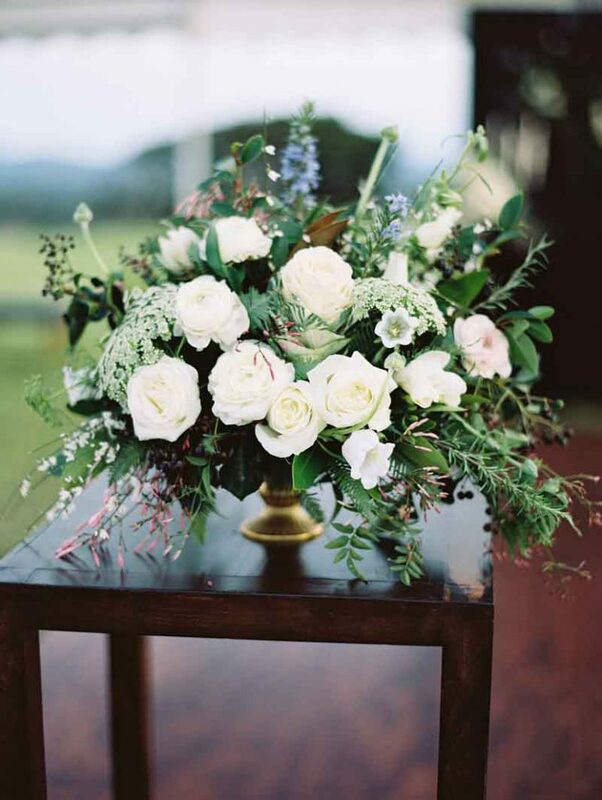 This styled shoot was featured in The Bride’e Tree online magazine, the Sunshine Coast’s more adored wedding blog.